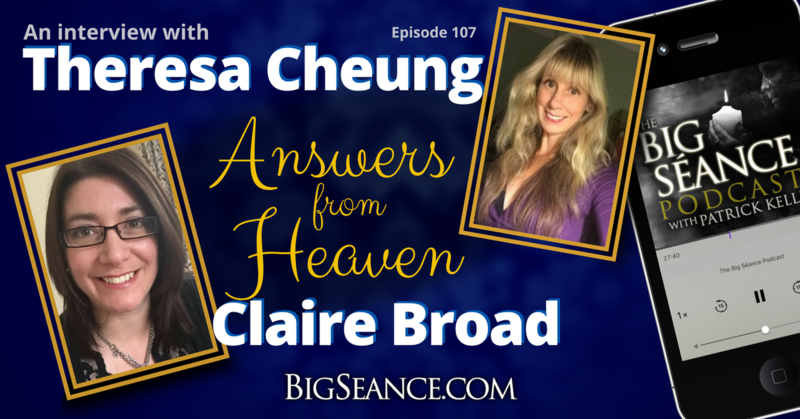 Theresa Cheung and "the honest medium", Claire Broad, return to the parlor, this time to discuss the brand new book they've co-authored, titled Answers from Heaven: Incredible True Stories of Heavenly Encounters and the Afterlife. This episode will make you smile and giggle! Visit BigSeance.com for more info. 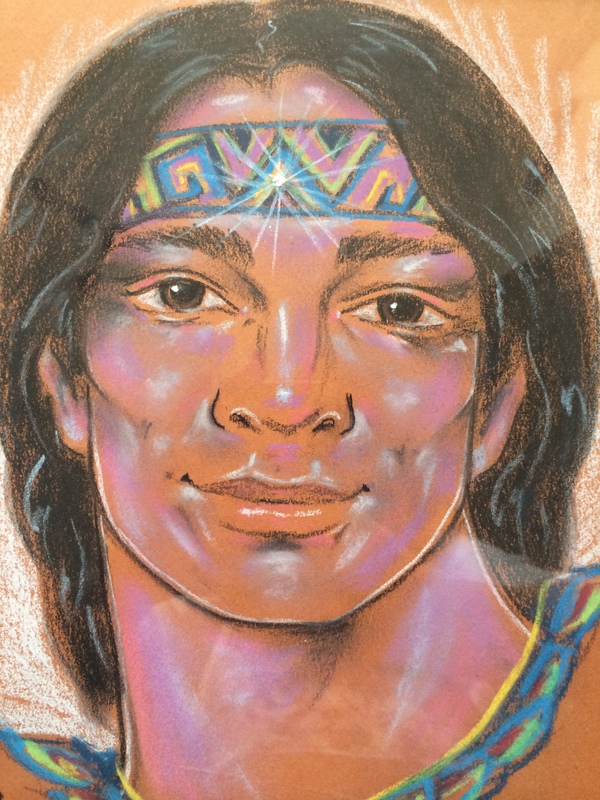 For more on Theresa, Claire, and the book! Please help The Big Séance Podcast by subscribing to the show on Apple Podcasts, TuneIn Radio, Stitcher, Google Play Music, and iHeart Radio.